I never stop prototyping both video games and board games. Here You will find a series of interesting protoypes. El Coso Ese: made while in the 2017 Global Game Jam. 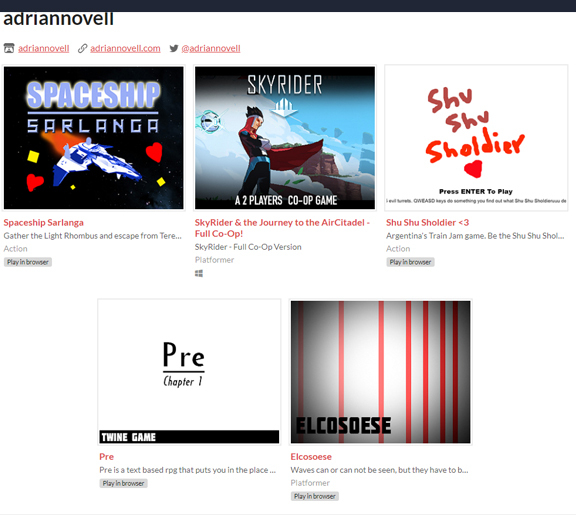 Pre: episode 1 of a Twine game I want to continue soon. 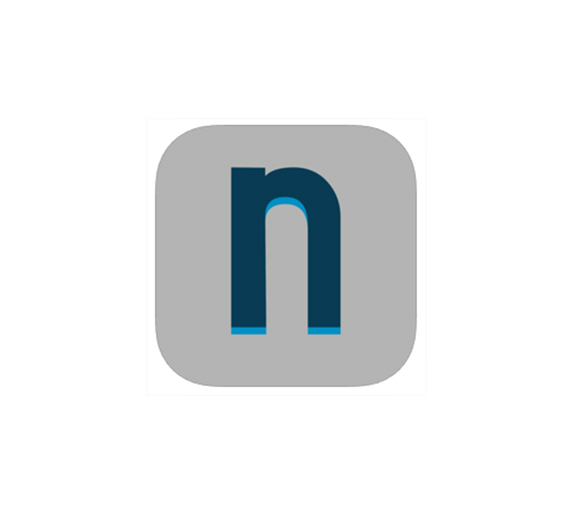 Follow me there and stay tuned for more small games and prototypes! Soon I'll be posting the 'Print and Play' version of this numeric simple yet complex game. 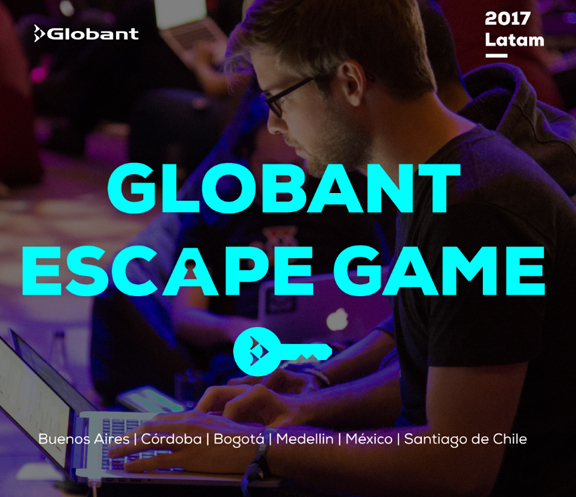 Designed an Escape The Room game for a recruiting event at Globant Latam. In the folloing days I'll be posting more and more prototypes, sketches and ideas.